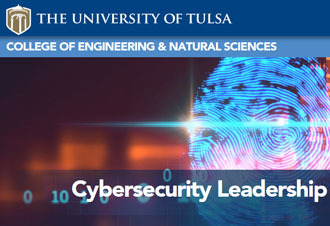 Brennan, a slanderous fabricator of political fiction, contends a key to navigating cyber minefields isn’t worrying about today according to a story in the Tulsa World. What a convenient line from a proven liar (Congress and media) known as the most incompetent CIA Director in American history. 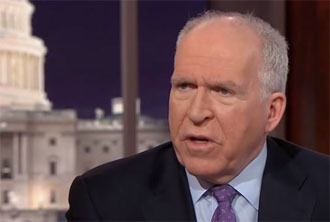 With any luck, Americans will see Brennan convicted of his crimes, but in the meantime, the Leftists at the Tulsa World drool over his every idiocy uttered to support his platform, the current narrative network (CNN). 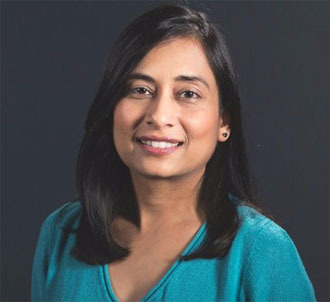 Thank the George Kaiser Family Foundation, Cox Business and the University of Tulsa’s Tandy School of Computer Science for sponsoring this cluster which also featured Aanchal Gupta, director of security at Facebook. This second outstanding choice from a company that invited us all to post our most personal details online then sold us to anyone that had the money to pay – app developers only… to be sure. Damn the left in all their hubristic totalitarianism – they are so wise, we must give them all our life decisions so they can lead us into the pure Leftist Utopia that has never been achieved in any nation that tried it throughout history – it always ends in death to the people and riches for the oppressors.